Injustice 2, the second entry in the series created by NetherRealm Studios, is getting quite close to release, and publisher Warner Bros is showing more and more of the game lately. Today, another trailer has been made available, showcasing one of the most popular characters of the DC Comics universe. 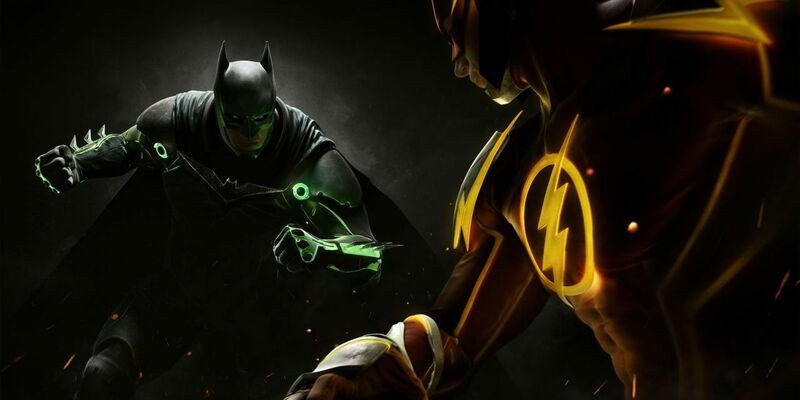 The new Injustice 2 trailer, which can be watched right below, focuses on the man once known as the fastest man alive, Barry Allen a.k.a the Flash. Following his defection from the Regime, the Flash returns to action to protect the innocent and eventually redeem himself. Last month, another Injustice 2 trailer has been made available, showcasing Gorilla Grodd, Bane, Captain Cold, and Scarecrow, three of the DC Comics villains that will be playable in the game. All of the game’s characters will play an important role in the Story Mode, which will focus on Batman and his allies working on restoring society following the conflict with Superman from the original game.